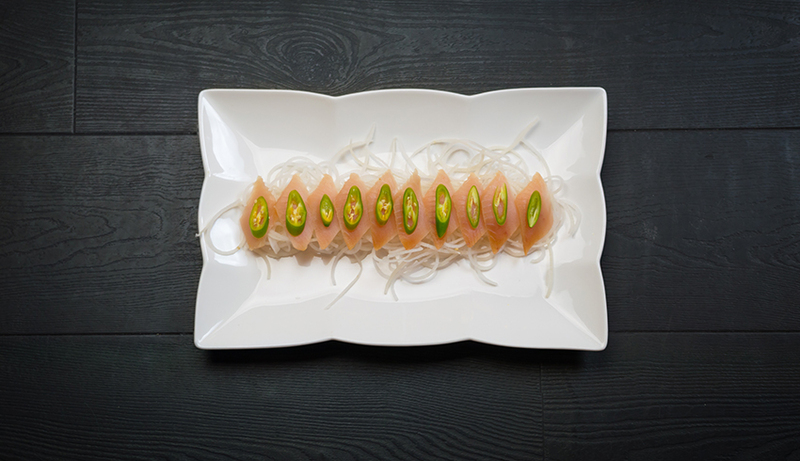 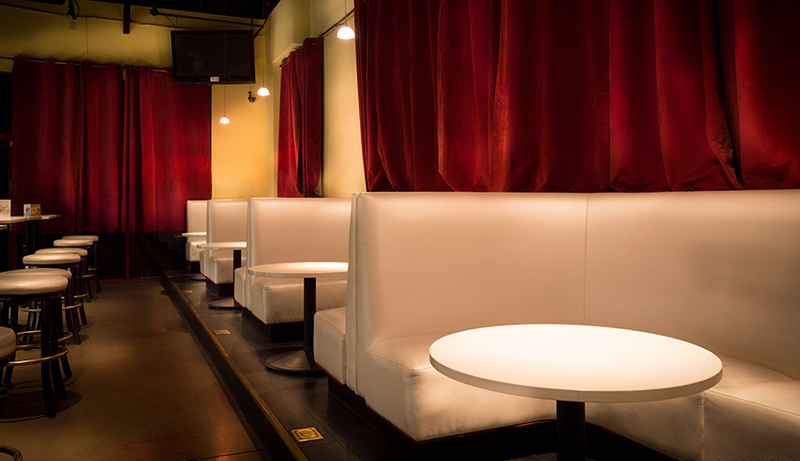 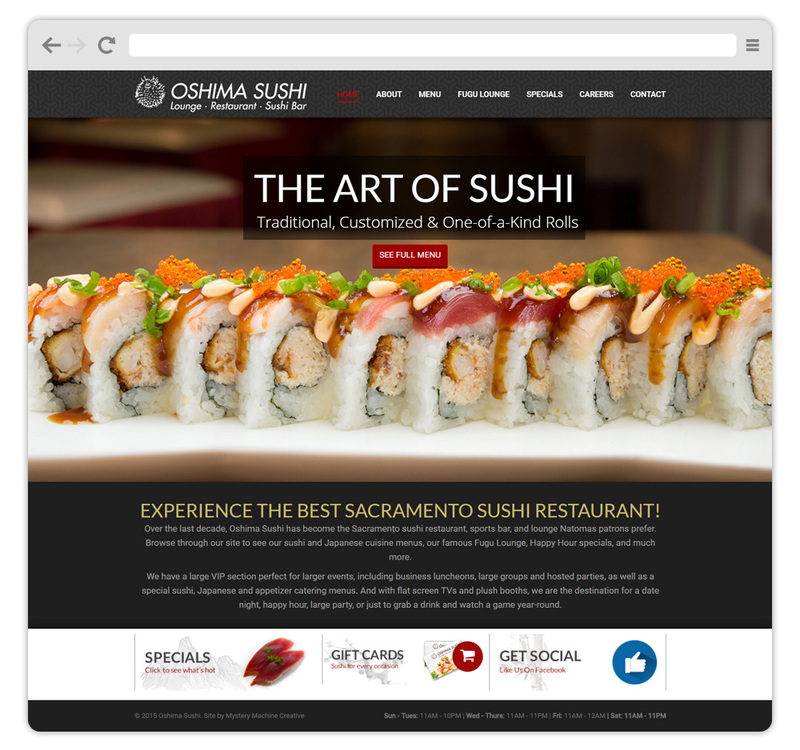 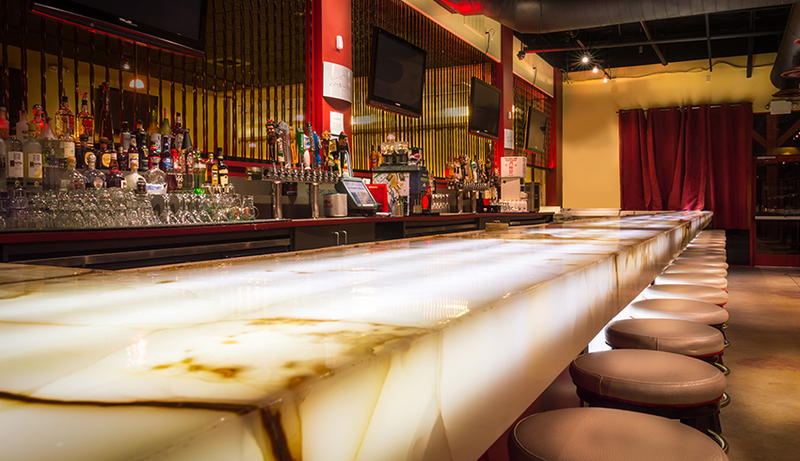 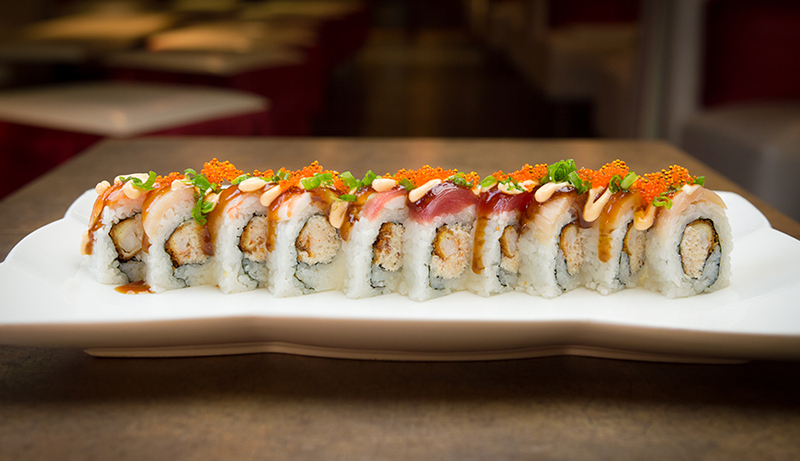 Oshima Sushi is a premier Japanese restaurant in the Natomas area for over the last decade. 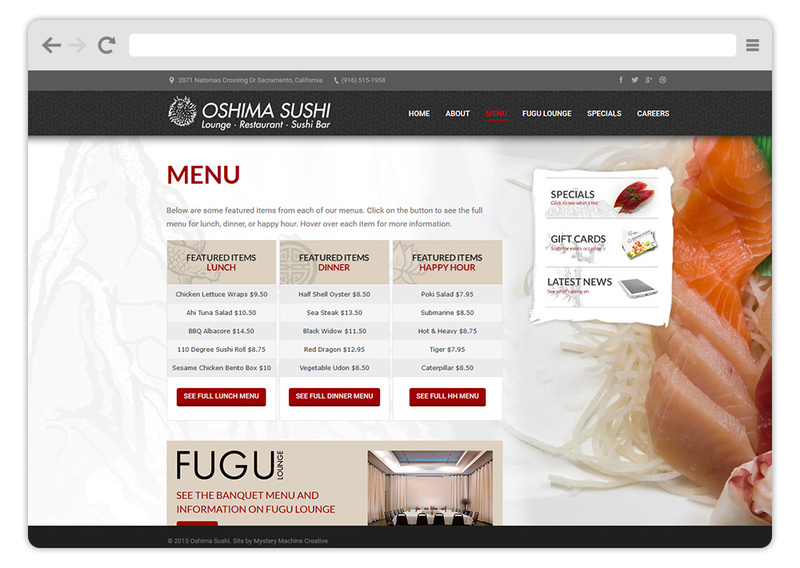 They needed a website that showcased their amazing sushi rolls and family atmosphere. 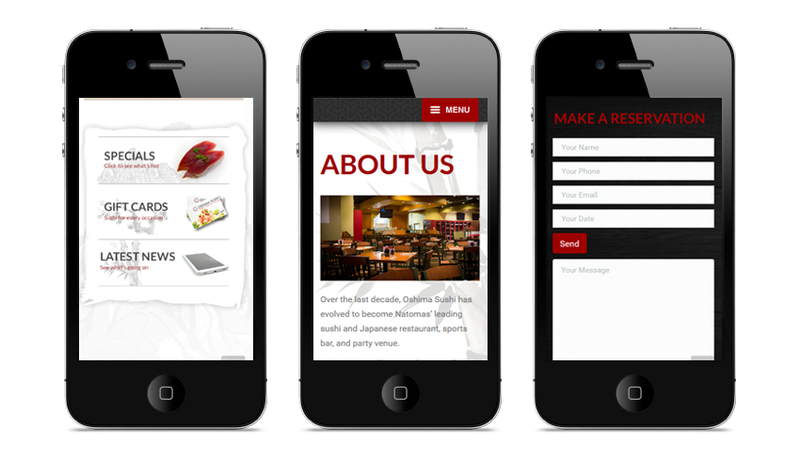 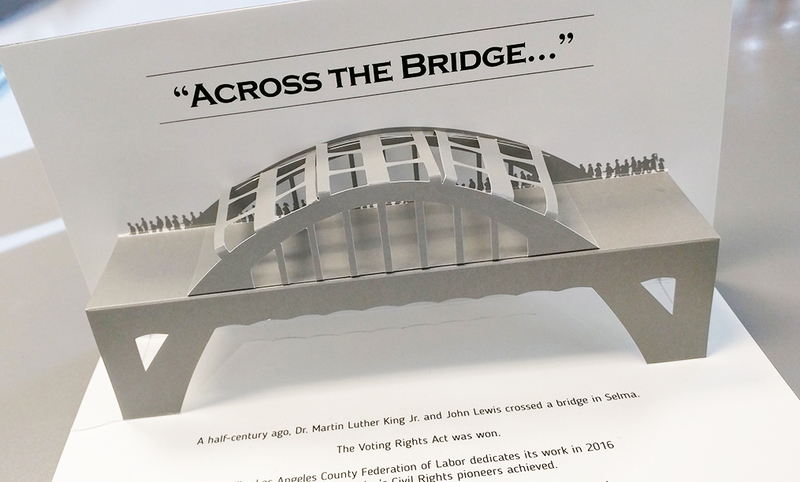 What we came up with is a clean and elegant design that is easy to navigate and also makes your mouth water.